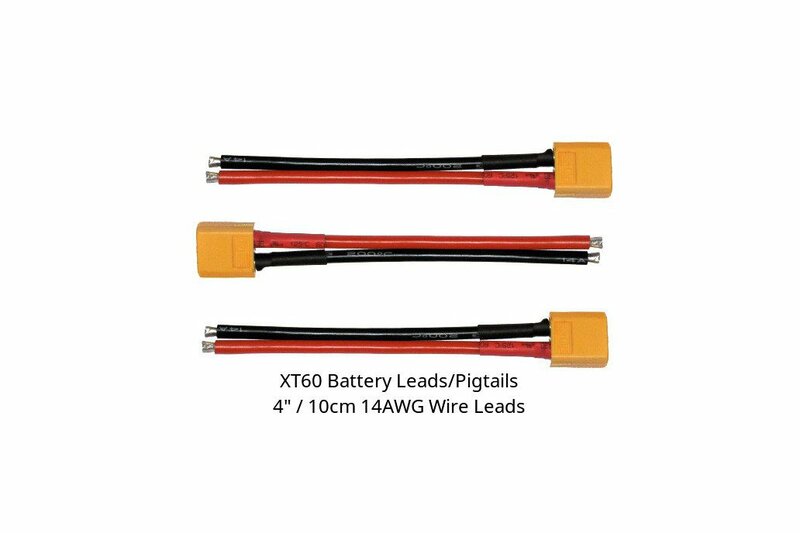 XT60 connectors for connecting standard RC batteries to your project! 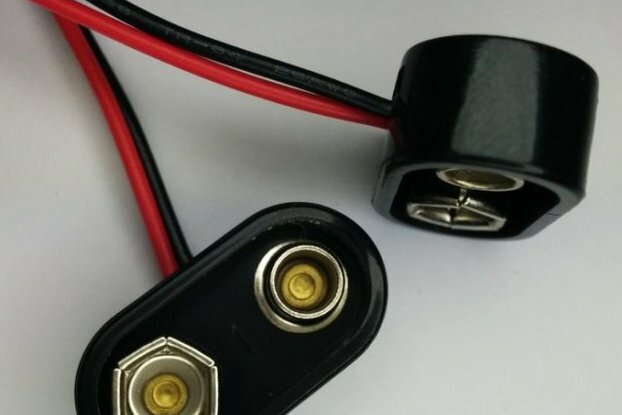 XT60 connectors for connecting standard RC batteries to your project! 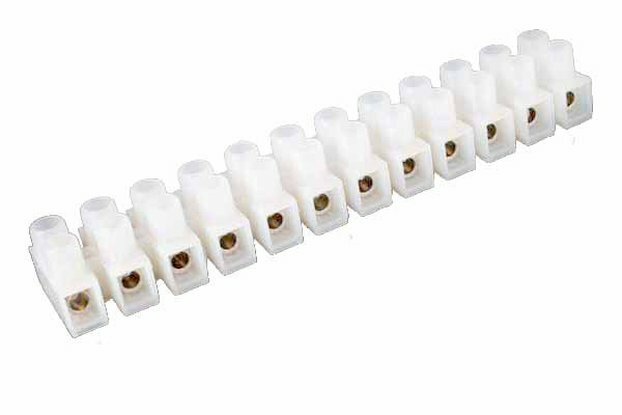 Simple 14AWG wires with installed XT60 male connector exactly as pictured. Wires is 4" or 10 cm depending on how you look at it. Three (3) wire pigtails included. 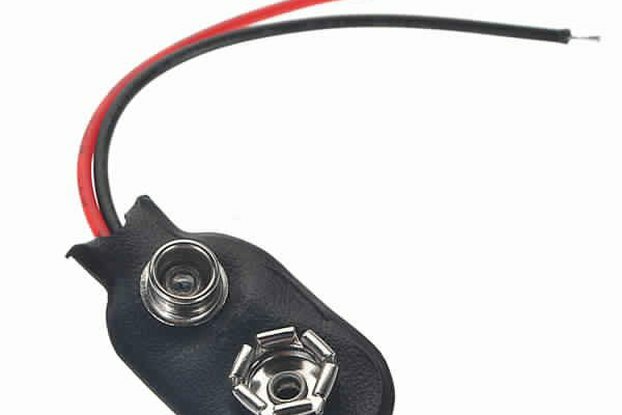 These are great for all kinds of RC hobby projects. 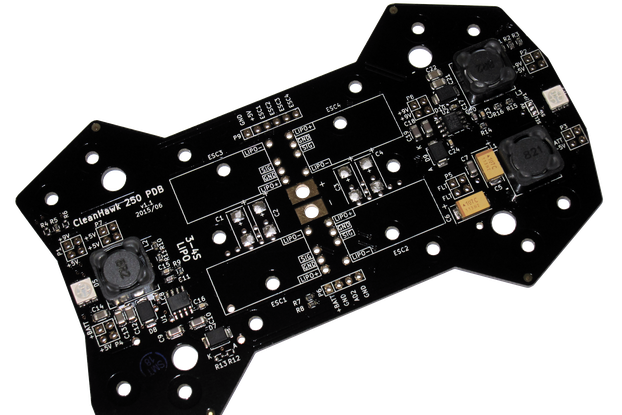 They interface directly to commonly available RC lithium polymer batteries to power your devices! Commonly used for quadcopters, drones, and RC cars. I have these in-stock from other projects and offering them for sale as replacements.